We're an ambitious team of outdoor enthusiasts, writers, designers, and marketeers. We aim to bring you the best kit from independent outdoor brands — and we're looking to partner with content creators who do the same. 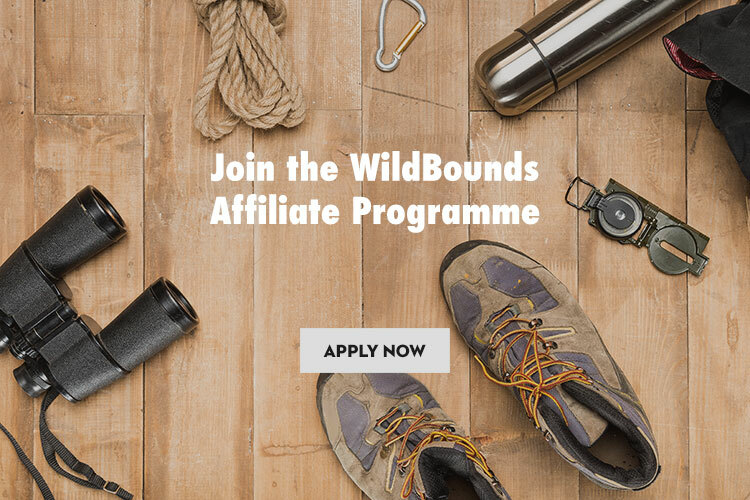 By joining the recently-launched WildBounds affiliate program, you can earn commission on referred sales, either through banner ads or text links. Simply complete this form to sign-up. Once approved, you'll get a percentage of every sale you send us.